Pagosa Springs has a new hangout in town and we can’t say enough about this new find! 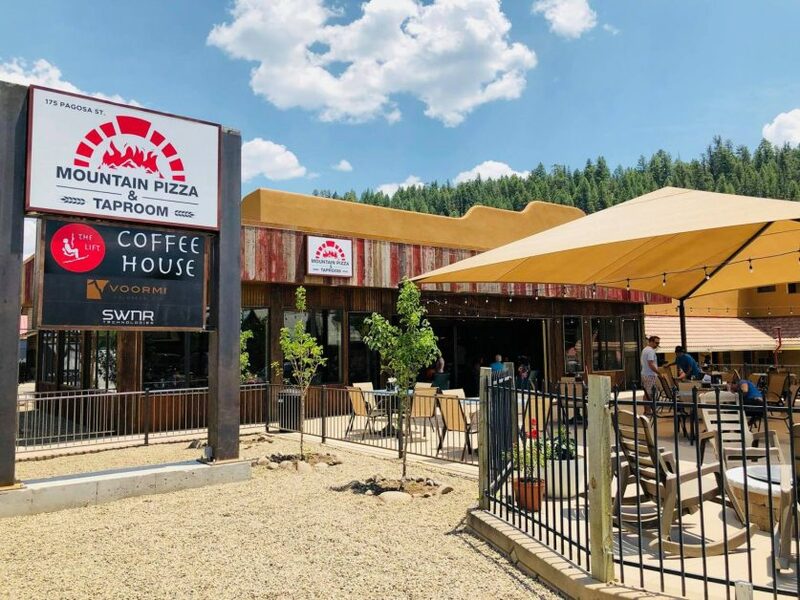 Located in downtown Pagosa Springs, Mountain Pizza and Taproom offers amazing Brick Oven Pizzas, and a great menu of appetizers, salads, Mac & Cheese dishes and desserts. Be sure to drop by this great new stop on the Pagosa Springs restaurant scene. And a tip? Try the Kraut-poppers! By the way…we love talking about the great Pagosa Springs Restaurants we love.